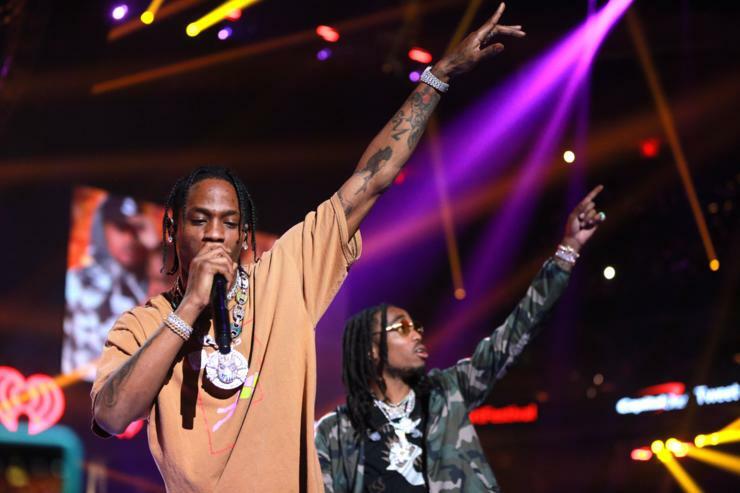 Travi$ Scott and Quavo announced back in April plans to release a joint album. Since then, the G.O.O.D. Music rapper/producer and Migos frontman have teased fans on social media and various live shows that the project would arrive soon. Just 24 hours after giving a release date. Quavo’s fellow Migos group members Offset and Takeoff serve as the only guest appearances on Huncho Jack, Jack Huncho. Set to arrive at midnight on Friday (Dec. 22), the album leaked a day early as is currently rolling out on streaming services like TIDAL.